Hi Gorgeous! 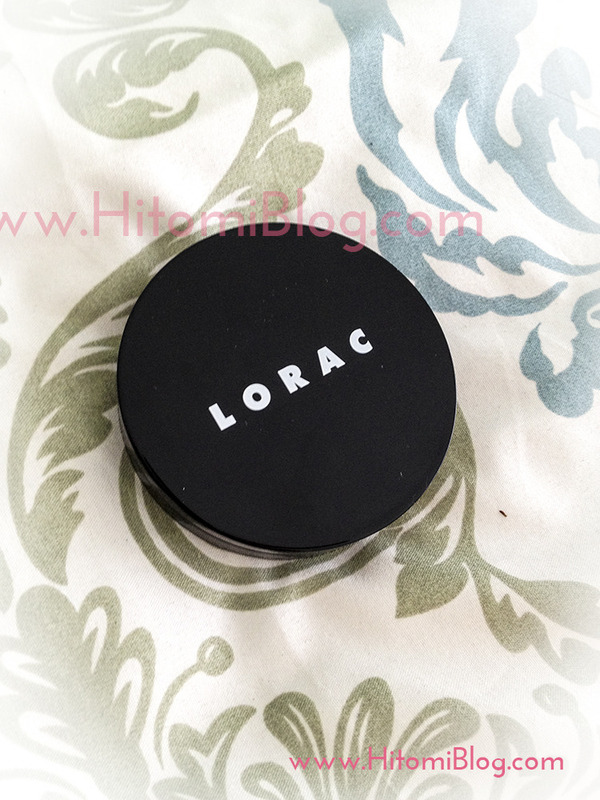 Finally had time to update my blogpost for the Lorac Cream Foundation! 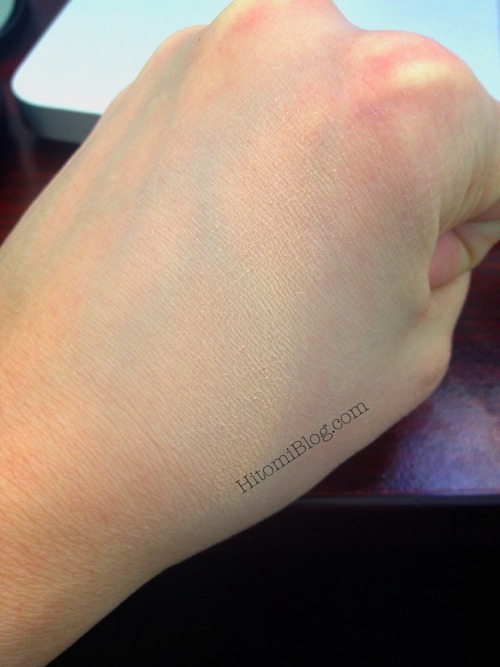 Lorac Cream foundation is in compact form as you can see. It’s super easy to carry around and do touch up for your makeup. I Like the design, not only the appearance but especially the magnetic closure... it is much less likely for my compact to break & be no longer usable! It’s kind of hard to see the color because it blends in with my skin tone so well. My hand is also pretty dry from the weather... I have to constantly putting on lotion now! 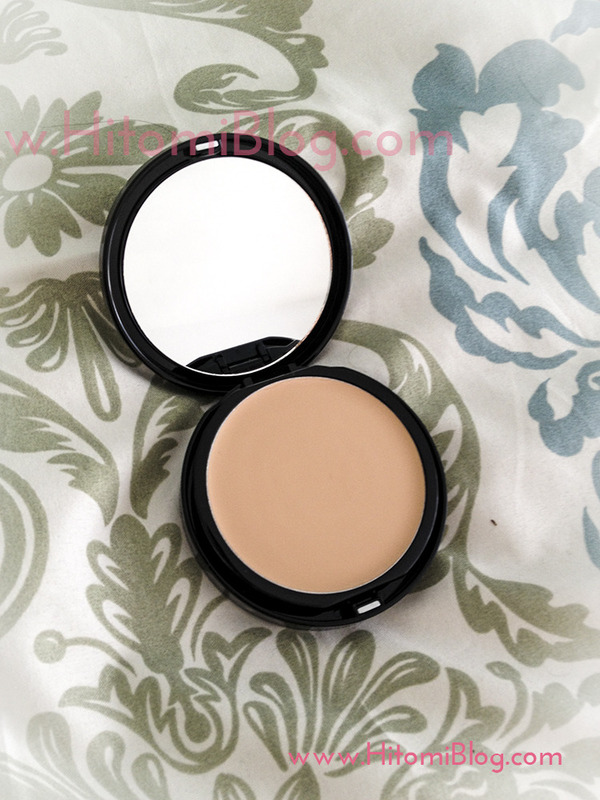 Pros: Very convenient, the cream foundation texture allows better blend than powder. Medium coverage, great natural looking matte finish. Awesome magnetic closure to ensure your compact never breaks! 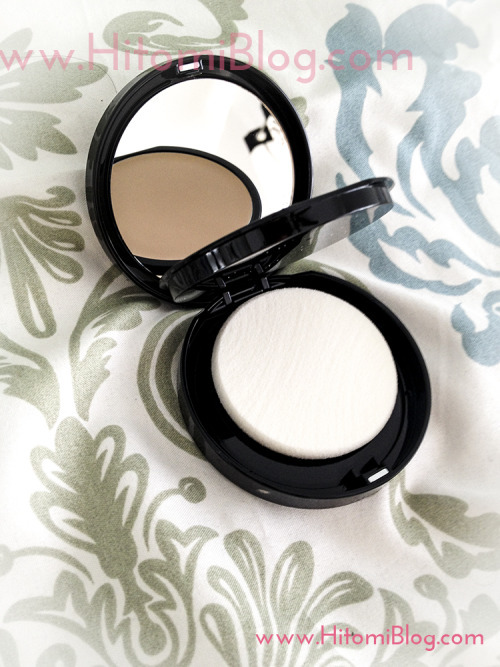 Has container for powder pad + mirror for easy touch ups. Lasting power is pretty ok, may need touch up by the end of the day. Did not give me break outs. Cons: Product is not very long lasting for $32.